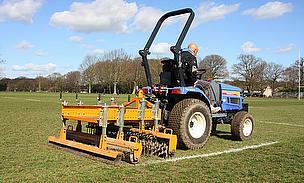 All clubs rely on having a ground available to train and play on. 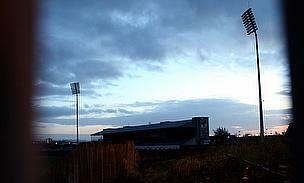 Whatever the weather the players and fans expect to play. 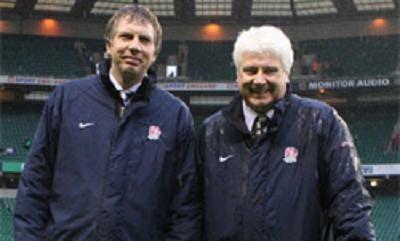 We want to celebrate the work of those rugby folk who make this possible. 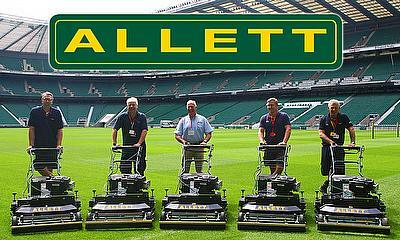 Talking Rugby Union and specialist lawnmower manufactures, Allett Mowers, have announced a partnership during this current Six Nations campaign. As highlighted by the team at #RugbyUnited the resources required to run a rugby news and social media channel are fairly high. 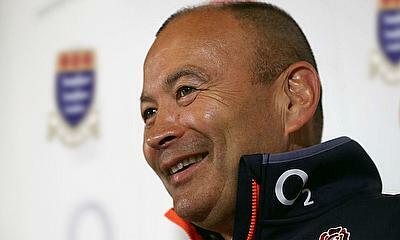 Preston Grasshoppers hosted current England Coach Eddie Jones on Monday 16th January to officially open the new artificial grass pitch. 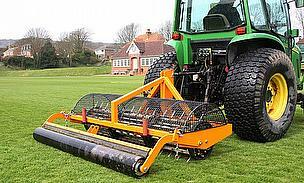 Following the submission of a successful bid proposal, Ormskirk RUFC has been selected as one of only 48 clubs nationwide to have won a pitch consultation by Keith Kent, the RFU Head Groundsman. 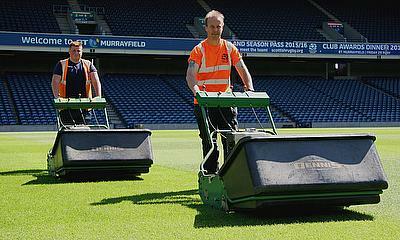 The groundcare team at BT Murrayfield - the home of Scottish rugby and Edinburgh Rugby - were among the winners at the Institute of Groundsmanship Industry Awards in Birmingham. 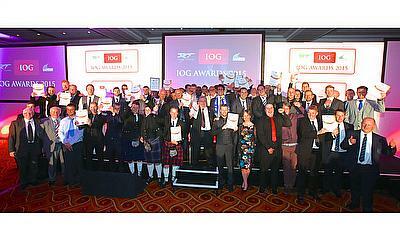 All 640 tickets for the Industry of Groundsmanship Industry Awards 2015 have been sold out ahead of the event in Birmingham next week. 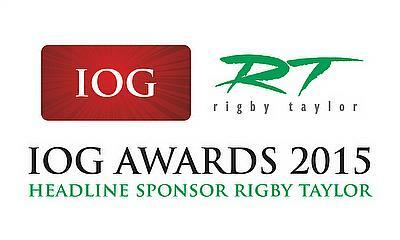 The 2015 Institute of Groundsmanship (IOG) awards event - sponsored by Rigby Taylor and Top Green - is set to be a record-breaker with over 500 seats already booked five weeks ahead of the event. 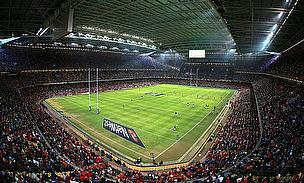 The Rugby World Cup is major, it’s officially the world’s 3rd biggest sporting event. 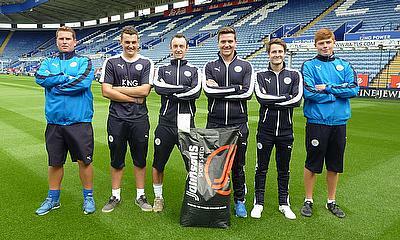 DLF, who have supplied grass seed for the last two football World Cups, are a major supplier again for those clubs that decided to overseed. 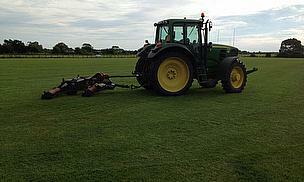 The South African national rugby team will have first class training facilities going into the 2015 Rugby World Cup after it was confirmed that their outdoor training camp would be based at Eastbourne College; where the excellent rugby pitches are maintained by a range of SISIS machinery. 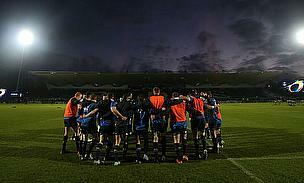 Leinster's RDS Arena has secured the green light for a 20million euro (£15million) redevelopment. 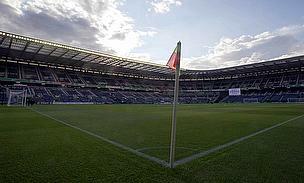 The Scottish Rugby Union say it is ready to open the doors of BT Murrayfield to its footballing counterparts if it decides to quit Hampden. 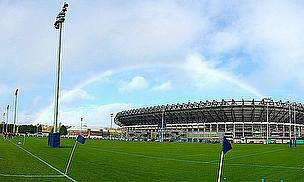 Scotland wing Tommy Seymour insists the £1.25million spent on the new BT Murrayfield pitch will be repaid in Test victories. 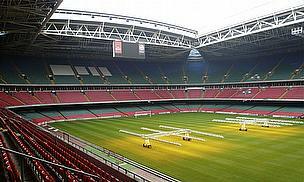 Two giant sewing machines have started work at the Millennium Stadium to get the pitch ready for Wales' autumn internationals. 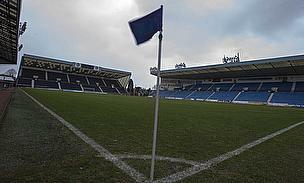 Scotland are to play their autumn test against Tonga on Kilmarnock Football Club's new artificial pitch. 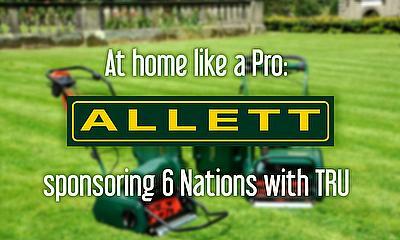 One club that we featured during 2013/14 are the Lancashire-based Tarleton Rugby Club. Tarleton RUFC started only at the mini and junior level, nearly 25 years ago. 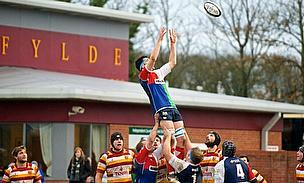 The Woodlands has been home of Fylde Rugby Club ever since their creation back in 1919 and since then the ground has hosted some fantastic rugby alongside the Fylde coastline. Plans for a proposed new venue for Ireland's rugby World Cup bid in 2023 have been quashed.